Remembered as the father of modern horror, H.P. 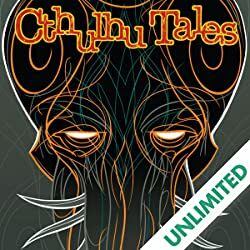 Lovecraft is best known for tales of terror, cosmic abominations and especially his most famous creation, the dreaded Cthulhu! 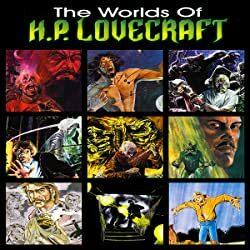 Few realize, however, the true creative breadth and depth spanned by Lovecraft, who penned stories of horror but also of fantasy, science fiction and even humor. 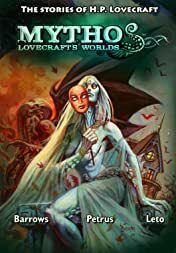 Within Mythos, writer Brandon Barrows and artist Hugo Petrus go beyond tentacles and evil gods to explore the rare corners and the myriad worlds created by H.P. 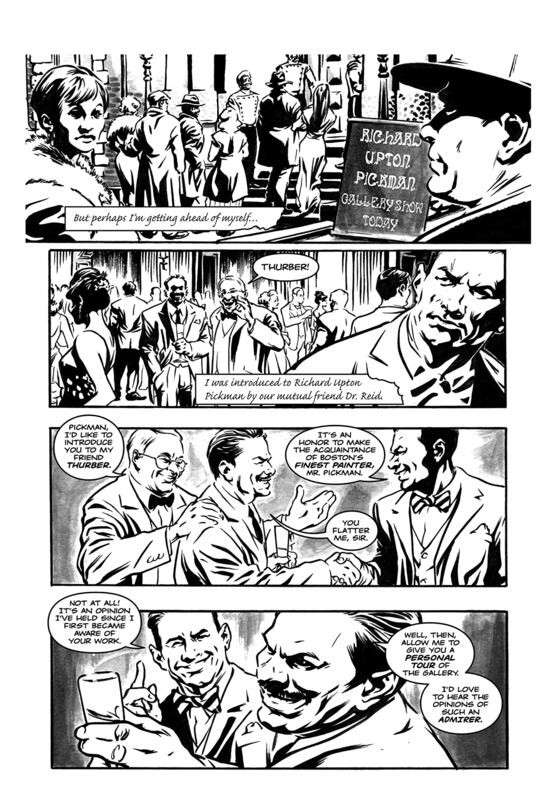 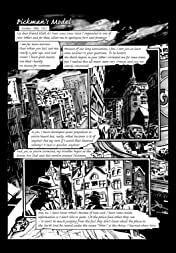 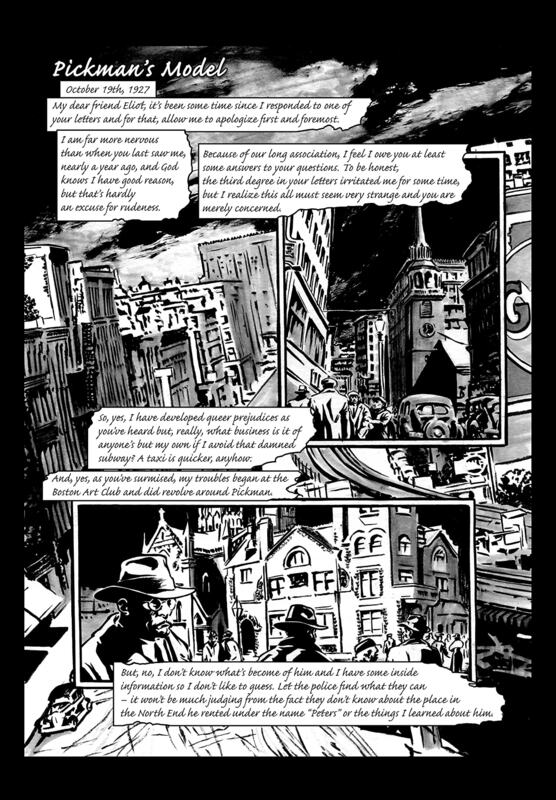 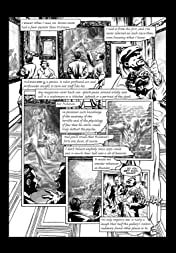 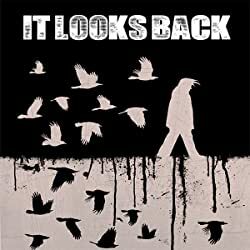 Lovecraft and brought to you as an adapted graphic novel! 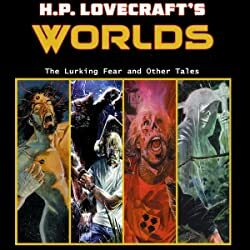 Some of the stories contained within: Pickman's Model, The Strange High House in the Mist, The Curse of Yig, The White Ship, The Beast in the Cave, along with others to entertain. 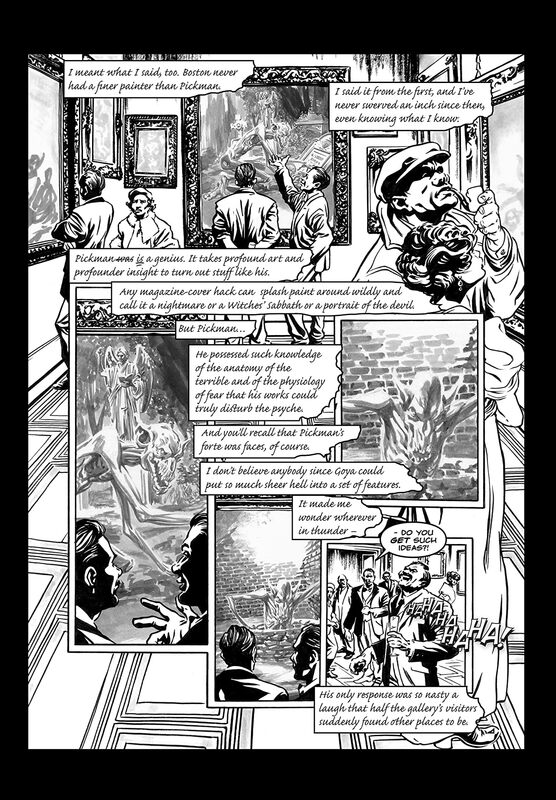 Collects issues 1-4.